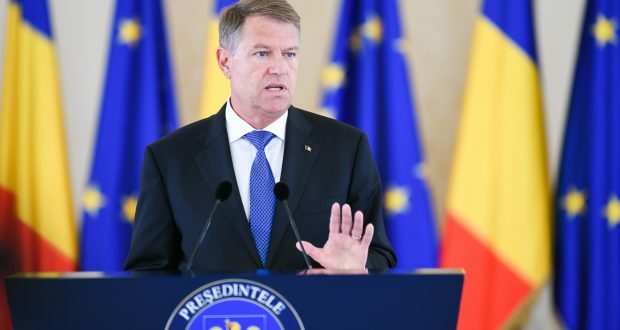 President Klaus Iohannis has called on Thursday on the Criminal Investigation Section in Judicial system to quickly clarify the file opened on the name of former national Anticorruption Directorate (DNA) chief prosecutor Laura Codruta Kovesi. “I ask the Criminal Investigation Section in Judicial system for top correctness, strict compliance to the law and the quick clarification in regard to the file opened on the name of Mrs. Laura Codruta Kovesi, with the leadership of this section having huge responsibility in this regard,” a release posted on the Presidency’s website reads. The head of state underlines that the special section should not be a political investigation instrument. an intimidation tool for magistrates and prosecutors. 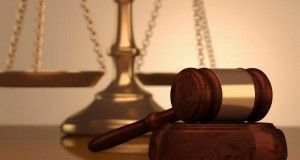 “I have found out from the very beginning, after it was established, that it’s been harshly criticized by the Venice Commission, by the European Commission and by GRECO, as it does not have enough guarantees regarding independence in regard to the political factor and this could influence the citizens’ confidence in the judiciary,” the release further reads. 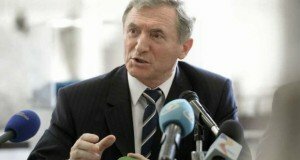 The Presidency’s communique also quoted the President as saying that the PSD-ALDE majority has knowingly ignored all these warnings, and thus the special section is operational. This majority is also responsible for the harmful amendments brought to the laws of justice, for the conflict between the magistrates, for building from the very beginning an anti-justice speech and for the steps to revoke the DNA chief prosecutor and the Prosecutor General, with the High Court President complaining lately of pressures and interferences. “I warn the PSD-ALDE majority to cease making steps back that turn Romania away from the European path, as consolidated democratic state. It is imperative that PSD-ALDE enforce with celerity the Venice Commission Report and the recommendations from the European Commission through the Cooperation and Verification Mechanism, so that justice independence and the fight against corruption are not affected, whereas the democratic foundation of the Romanian state is not compromised. The fight against corruption will continue in Romania, despite all the aggressive efforts of those who want to control the judiciary and bring down the rule of law. 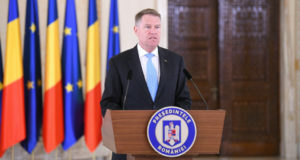 As President, I will further act to maintain the status Romania has gained with huge sacrifices, as country where institutions are strong in correctly enforcing the law, not by abuses,” the release concludes.